Objectives: Spread the jam around the board. You will get few jams on the board. 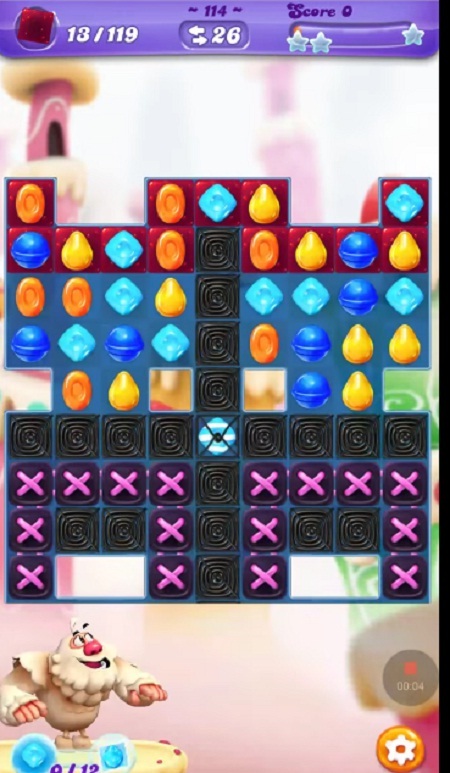 Try to play besides them or make special candy by combining more than four same color candies. 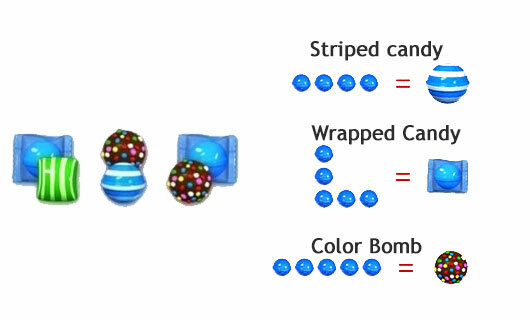 Use them with other special candy to spread more jam around the board.